Located in Northeastern Vermont, minutes from the Canadian border, Newport Country Club offers its guests one of the best conditioned golf courses in New England with fantastic greens and immaculate fairways. 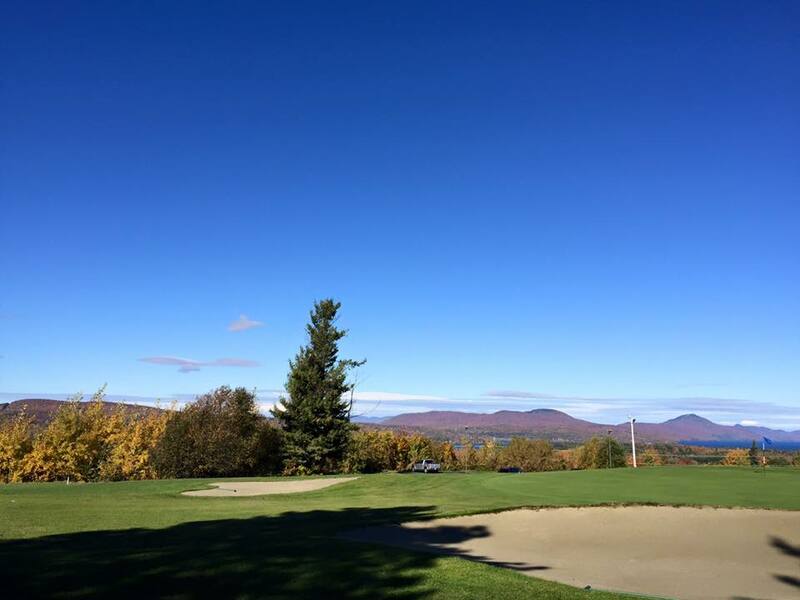 This 18- hole, par 72 golf course has stunning views of Jay Peak, Lake Memphremagog and Canada from several holes on the course. Playing 6576 yards from the back tee with a course rating of 71.8 and the slope coming in at 127, players will find a fair, fun yet challenging course that rewards a good shot. There are 5 sets of tees including our “scoring tees” that are perfect for the junior and beginning golfer. Designed by Brad Caldwell, the Newport Golf Course opened in 1922. Diane McHeffey, a member of both the PGA and LPGA and past recipient of the LPGA’s National Teacher of the Year award is the Head Professional.